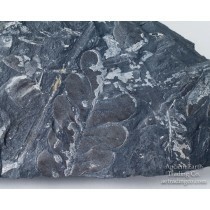 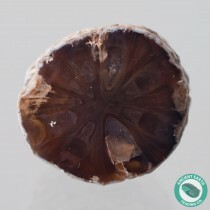 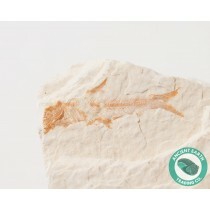 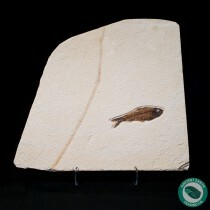 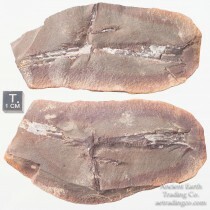 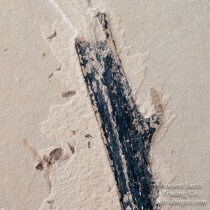 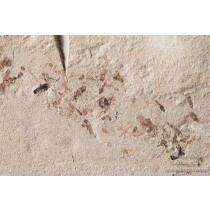 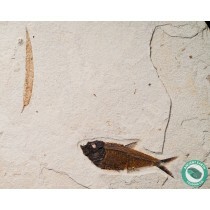 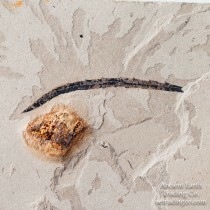 Plant Fossils for Sale - Leaves & Seeds - Ancient Earth Trading Co.
Great Knightia with Algae - 14 x 12.5 in. 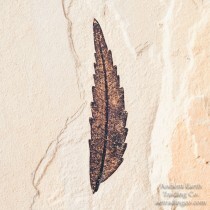 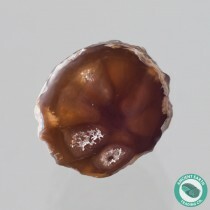 Amazing Diplomystus with Sumac Leaf - 19.25 x 14 in. 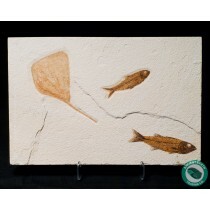 A+ Mioplosus with Knightia + Poplar Leaf - 14.4 x 9.5 in.